There is something to be said about having a ice cold drink on a hot summer day. 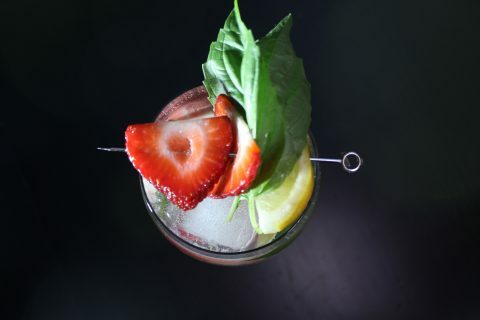 Be it after a long day of playing in the sun, or an even longer day crossing things off the honey-do list, it’s always a perfect end to find one’s self sitting on the patio, looking out at nature under the hot sun and enjoying a crisp drink. Granted, after this day, breaking out a blender, cutting the ingredients, and making a fresh margarita may not be at the top of your list of to-do. It for sure is not at the top of mine. Now, I can always grab a boring beer from the fridge, but honestly, beer isn’t the top of my drink list most days. Honestly, on a hot day, I crave that margarita flavor, with the freshness of the lime and sweetness of the agave. And that’s where Cayman Jack came into my life. With their bottled, malt margaritas, I don’t have to worry about making a bigger mess than what I have already made and I still get to enjoy something crisp and sweet. Best enjoyed close to freezing, these bottled have an incredible sweetness coming from the cane sugar, all mixed with delicious bitter limes and a deeper undertone from the agave nectar. 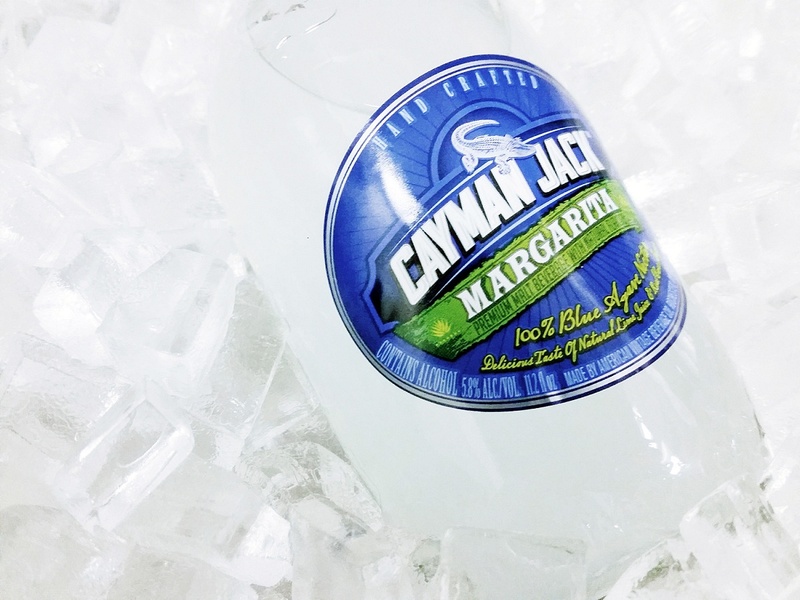 Compared to other ‘margaritas’ in the bottle or can, Cayman Jack definitely surpassed each one with their ingredients and flavor. A little tip to up the margarita factor of this awesome little bottle would be to take a little margarita salt and sprinkle it into the open bottle. I mean a little pinch is enough, but it just completes the full package. And great enough, the drink pairs well with some grilled foods, another perfect patio activity.I decided to give this new flank steak chimichurri sandwich recipe a shot, and it was incredible alongside the Cayman Jack Margarita. 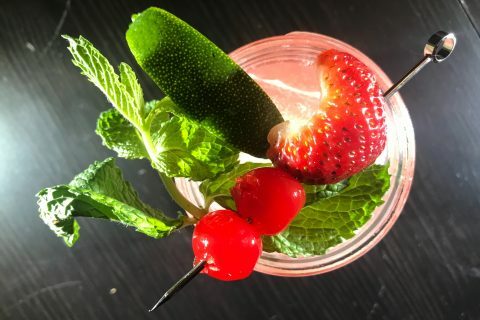 The spiciness from the chimichurri sauce, paired with the char of the meat, were complimented so perfectly by the sweetness of the margarita, it seemed like a match made in heaven. I wish I could take credit for it, but I found it on the incredible site food52.com, and you can find the link for the recipe below.